‘Is the Bible really God’s word?’ is one of the greatest questions that mankind has ever had to answer. The answer to that question has some deeply profound implications for everyone. Is the Bible enough or do I need to hear God speak to me in other ways? Is the Bible clear or do I need a pastor to explain it to me? 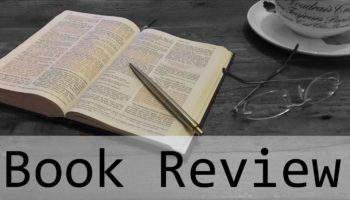 Is the Bible authoritative or is it just a set of guidelines? Is the Bible necessary or has society moved on to more relevant ideas? What was Jesus’ view of Scripture and does it matter? 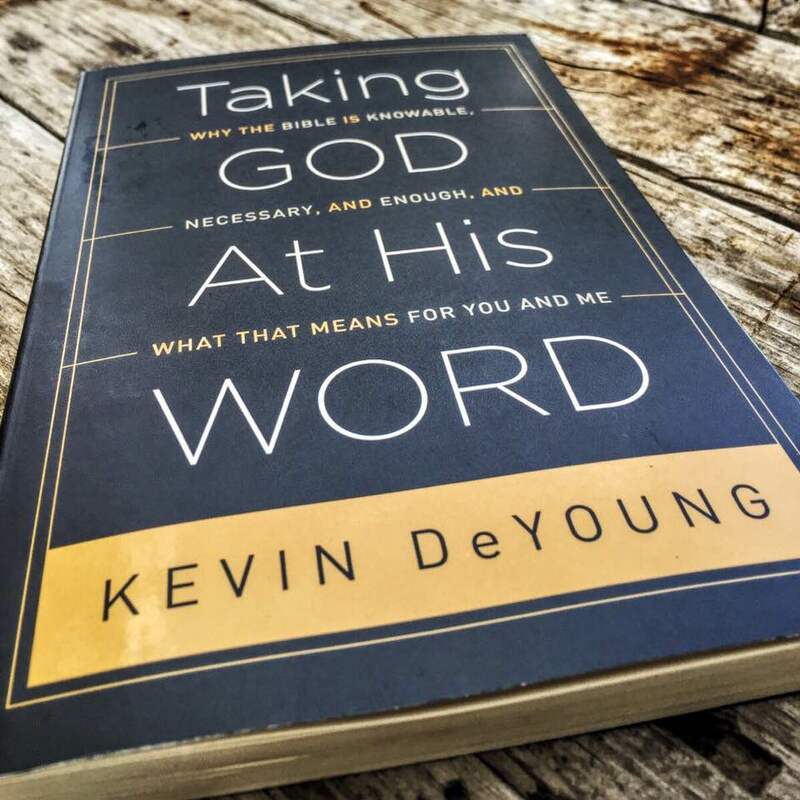 In each segment, de Young writes with clarity and accuracy, without presuming any fore-knowledge of the Bible on the part of the reader. The style of writing is both humourous and straight-forward, making for a light yet still entirely worthwhile read. De Young’s writing fills you with such a love of God’s Word, that when one of my friends told me he didn’t the Bible was God’s Word it broke my heart. For anyone wondering if they should trust the Bible or if the Bible should be taken as the literal written Word of God, I’d definitely recommend this book as a great place to start, before exploring some of the some of the other titles that the author himself recommends in the appendix.